Brugg is a picturesque town of about 12'000 inhabitants in the heart of the canton of Aargau. The article about Brugg in Wikipedia provides some information about geography, history, politics, economy etc. 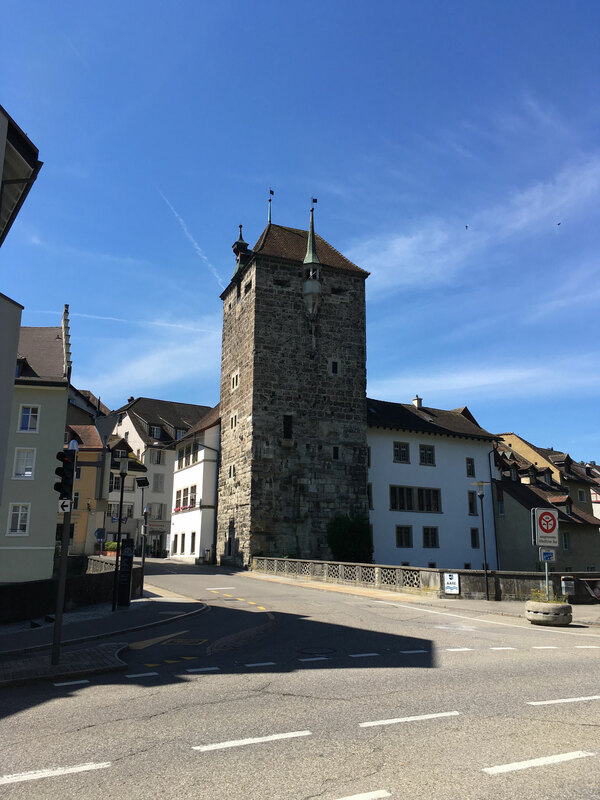 the old town as an "encounter zone"
Walking distance from Obere Hofstatt 23 to FHNW Windisch: 700m/8 Min. 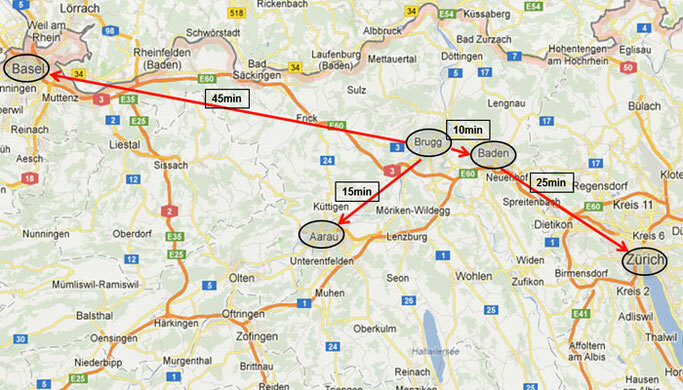 Connection by bus from Hauptstrasse 56 to PSI Villigen: 24 Min per Bus, every 30 Min. 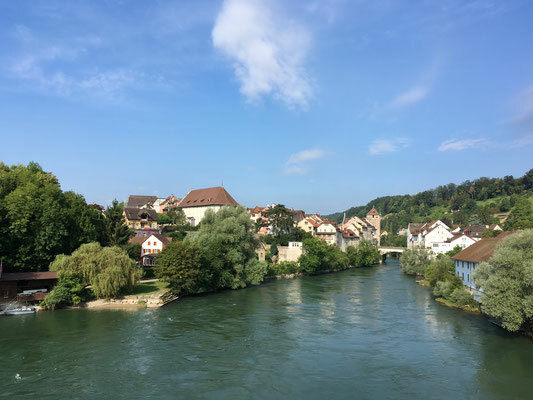 Situated between Baden and Aarau, Brugg features great train connections to Zürich (25min), Baden (10min), Bern (50min) and Basel (45min).